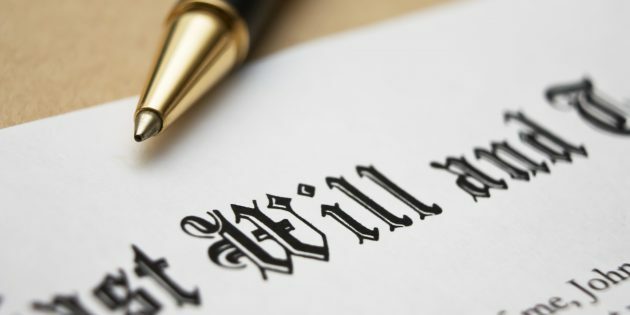 What happens if I don’t include my family members in my Will in Singapore? 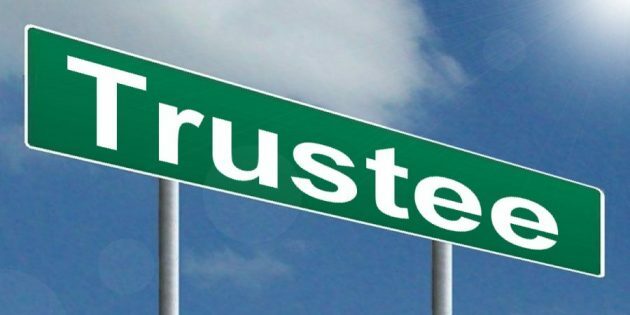 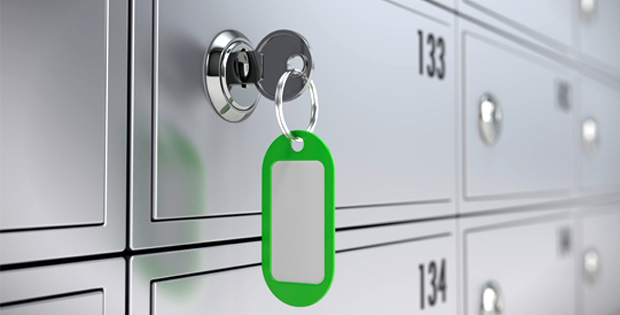 What is a Trustee and What are the Duties of a Trustee in Singapore? 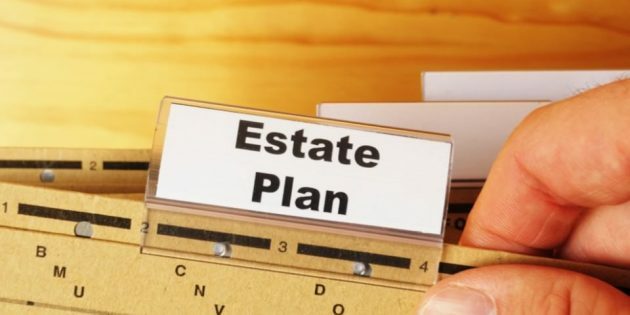 What is the Estate of a person and what forms a person’s Estate in Singapore? 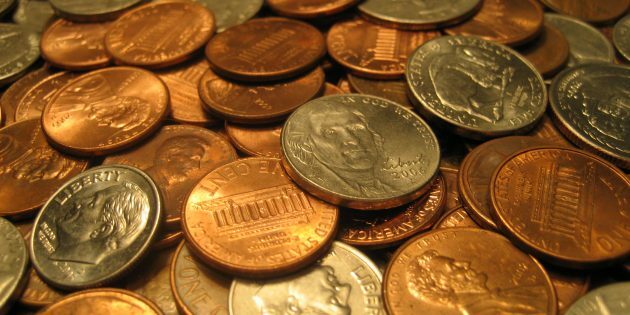 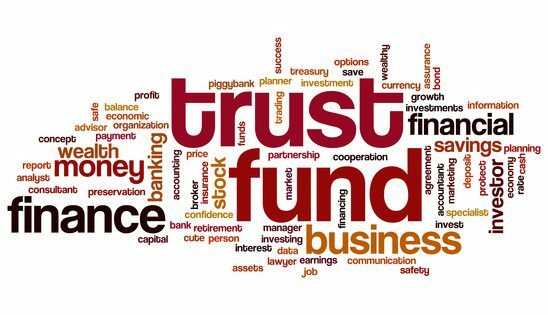 What exactly is a Trust Fund and do you need to be rich to set up a Trust Fund for your children in Singapore? 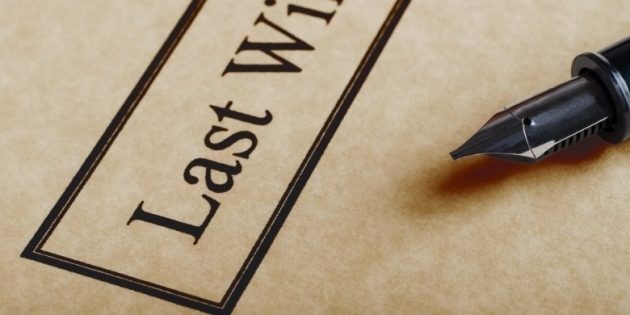 Case Study 1: Why you should draft a Will in Singapore even if you don’t consider yourself Wealthy. 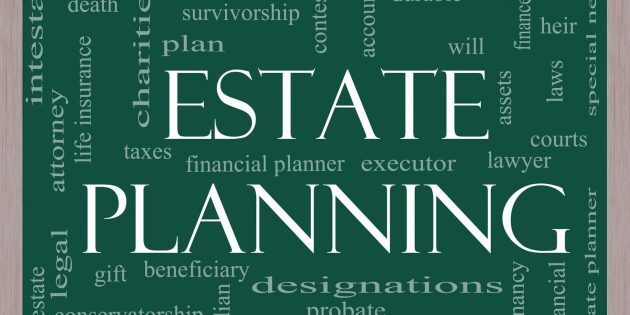 What is Estate Planning and do you need an Estate Planning Lawyer in Singapore? 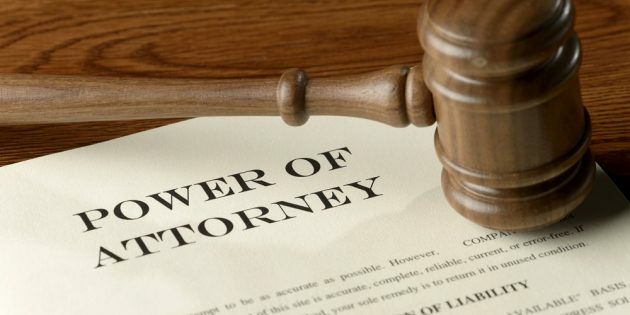 How do I apply to be appointed as Deputy for someone who loses Mental Capacity without making a Lasting Power of Attorney in Singapore? 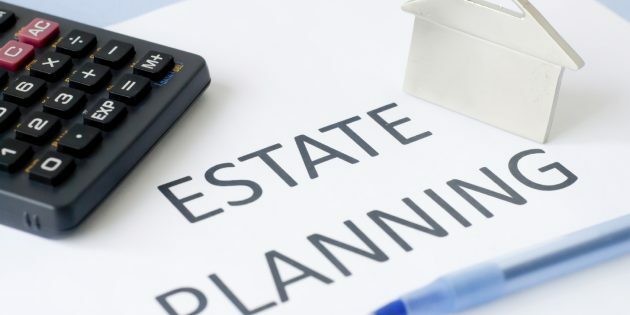 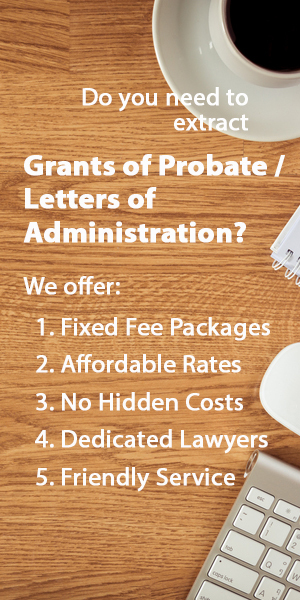 Should I hire a Professional Executor to administer my estate in Singapore?